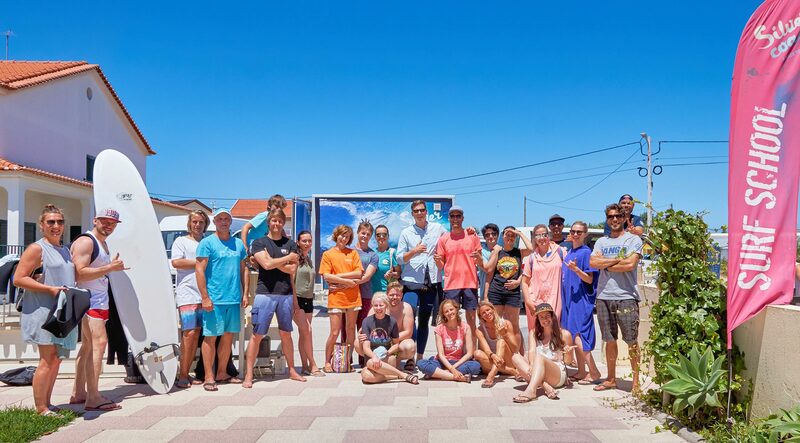 Our surf camp is a perfect place for an unforgettable surfing holiday! 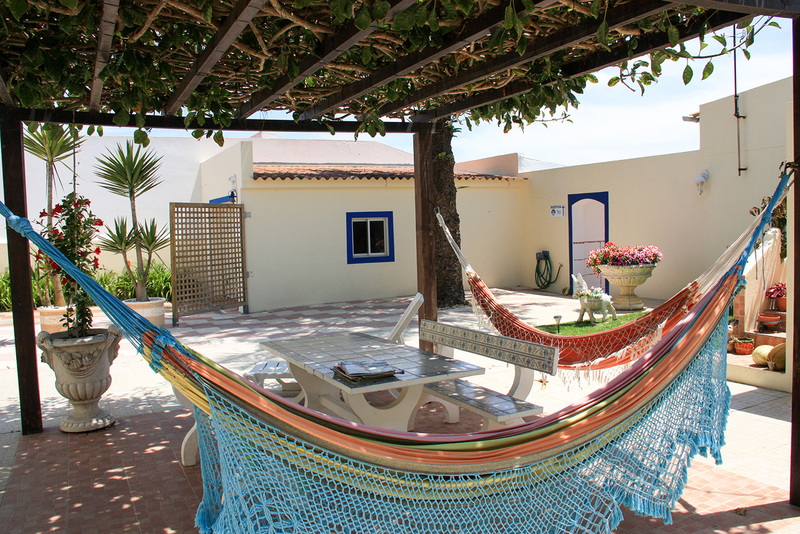 It is located just a 5 minute walk from various surf spots of Baleal and a 5 minute drive from Peniche. 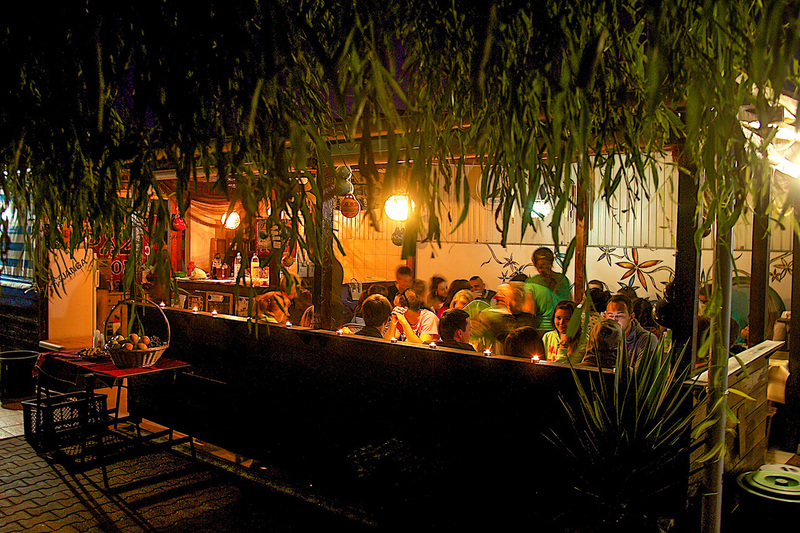 The surf camp is surrounded by lush green where you can find a cozy barbecue area with wooden tables. Enjoy your time in a relaxed atmosphere while preparing your meal and sharing an experience of a surfing day full of good emotions! It’s lovely to sunbathe, read a favorite book or practice yoga on an extensive sun terrace on the rooftop. 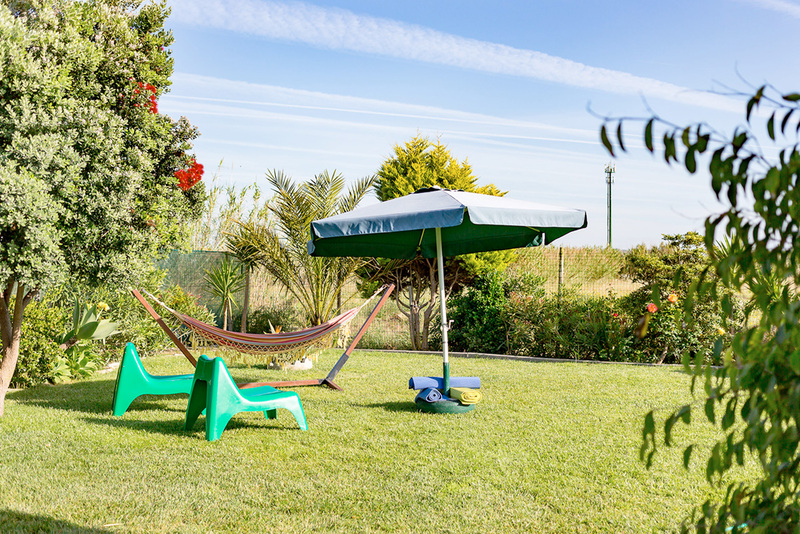 During lazy days our guests can also have a massage or just simply relax in a hammock or deck chair and do nothing at all. The accommodation in the surf camp is shared. 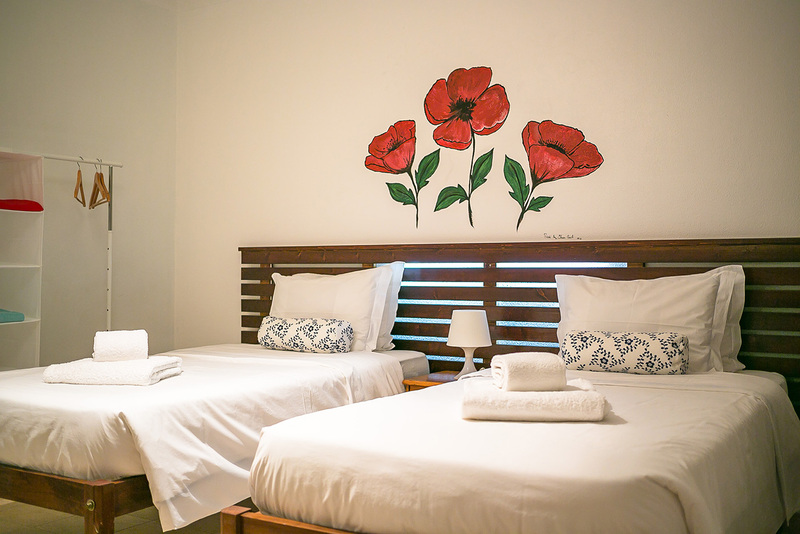 The rooms are for 2, 3 or 4 people with a private or shared bathroom and a spacious kitchen. The kitchen is fully equipped with everything needed for our guests to prepare their own meals. 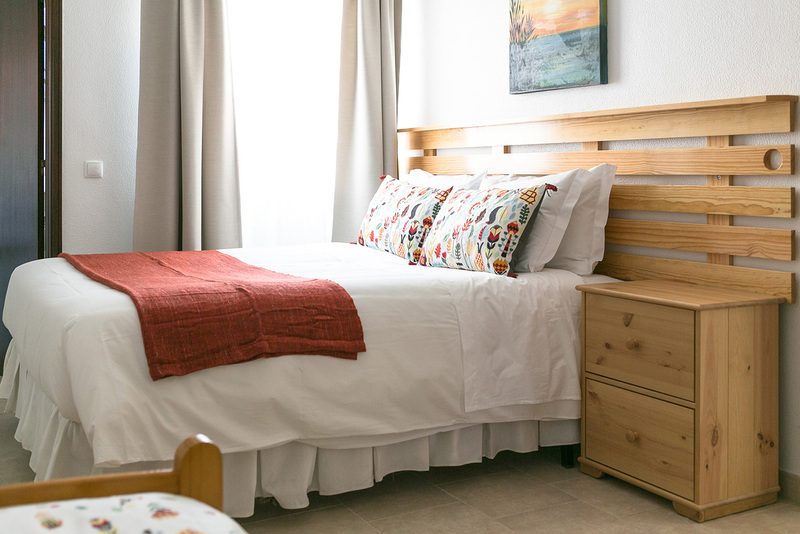 Our accommodation is also perfect for couples, groups of friends or families with children that would like to reserve a private room or the whole apartment. Free wireless Internet is available in all the surf camp and surrounding area. 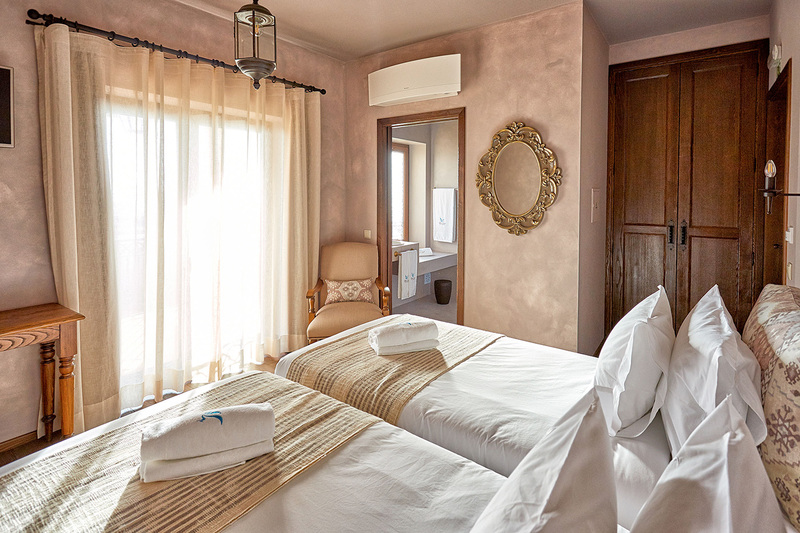 The comfort and well-being of our guests is our priority, therefore the rooms and green area are well maintained and cleaned regularly. 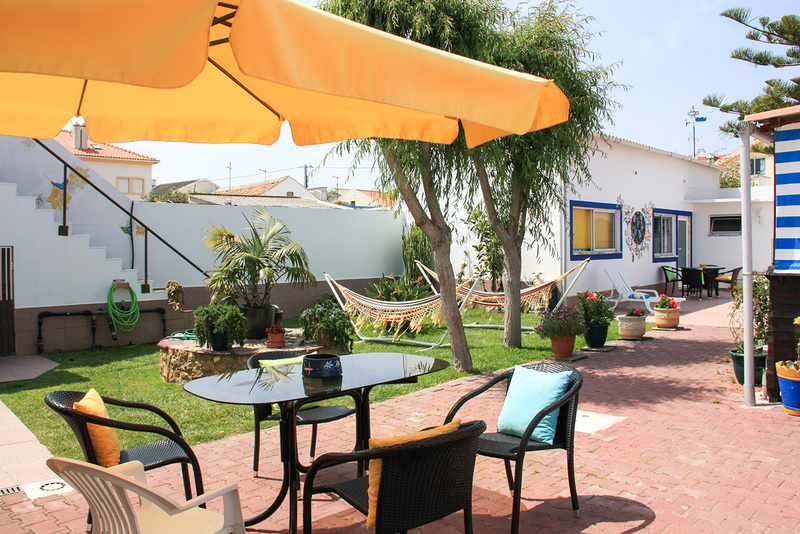 Our surf camp’s proximity to the surf spots and beaches of Baleal, a beautiful garden with colorful flowers throughout the year, comfortable sun terrace and a spacious barbecue area create a harmonious environment and allow you to enjoy whatever you are up to after a good day of surf – have a pleasant conversation with people who share the same interests and passions or enjoy a silent moment just by yourself. This boutique beach residence was built in 2016 and boasts a warm Mediterranean flair throughout the place. 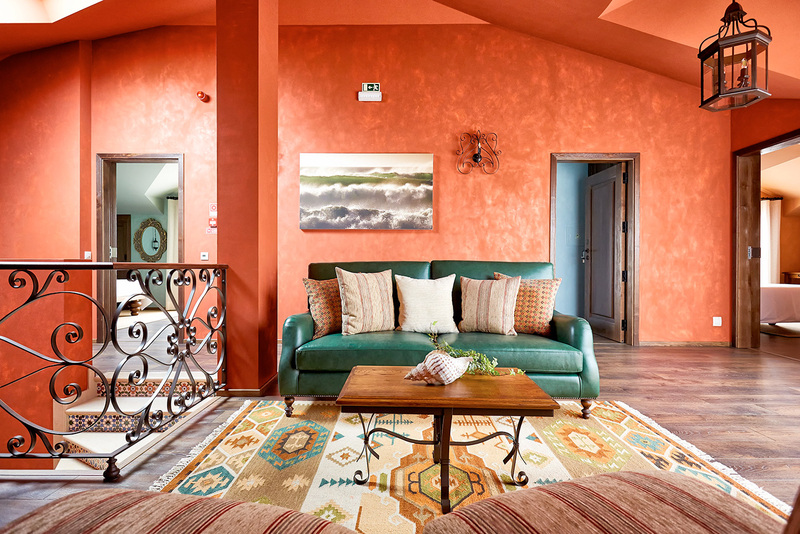 Rich natural colors and textures, patterned fabrics and custom designed solid wood furniture blend together to make every room unique. 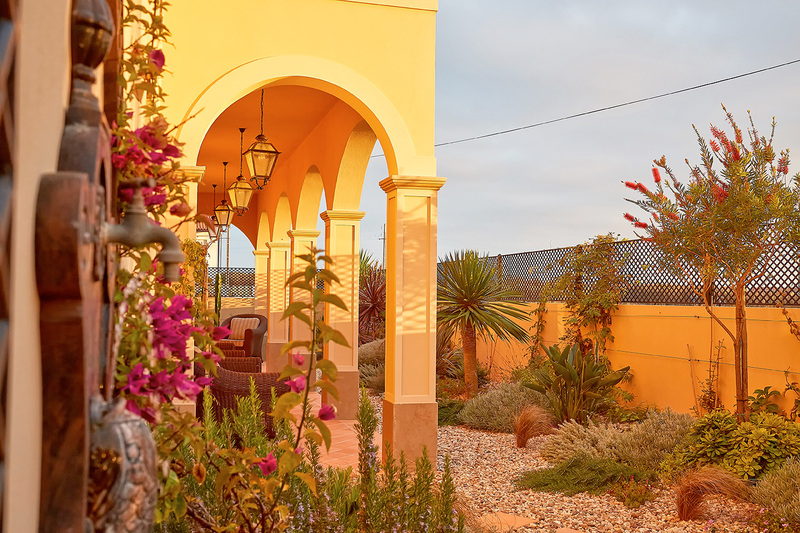 The feel of the Mediterranean is enhanced by handcrafted terracotta tiles and wrought iron details. 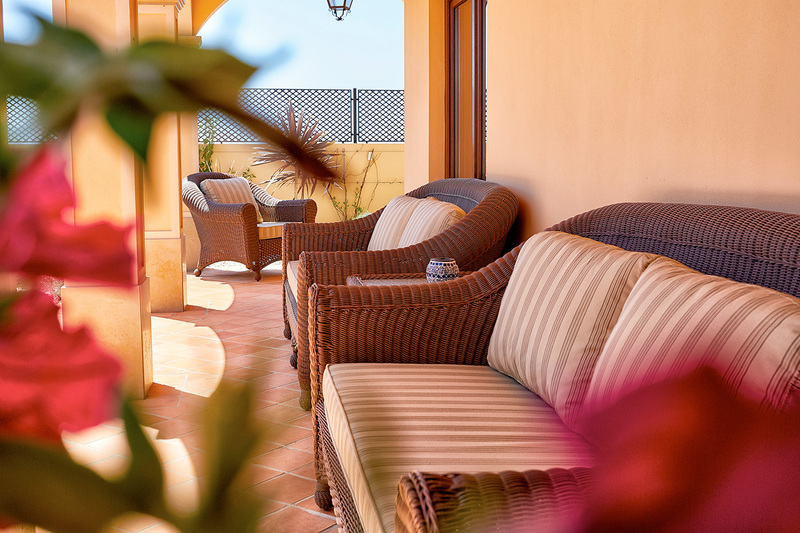 The relaxed, colorful and sun-loving décor of the garden and patio helps you escape from the outside world. 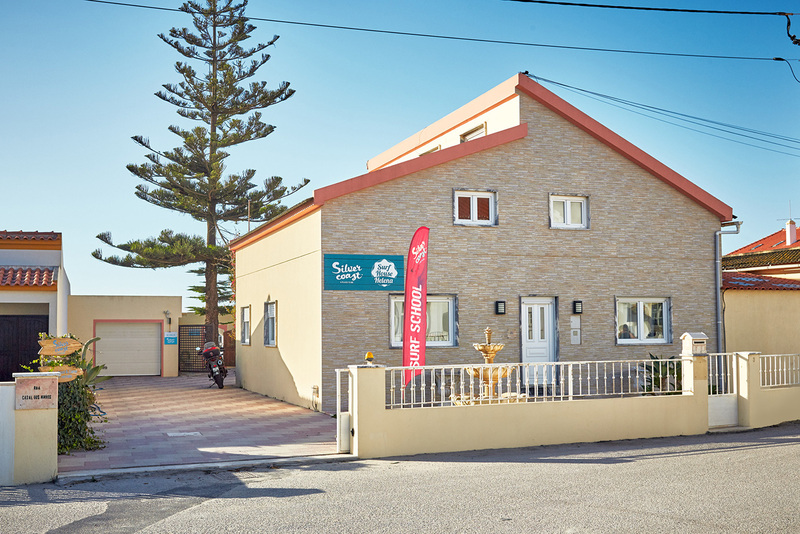 The beach residence is ideally located in Baleal and overlooks the Atlantic Ocean, just steps from the beach. 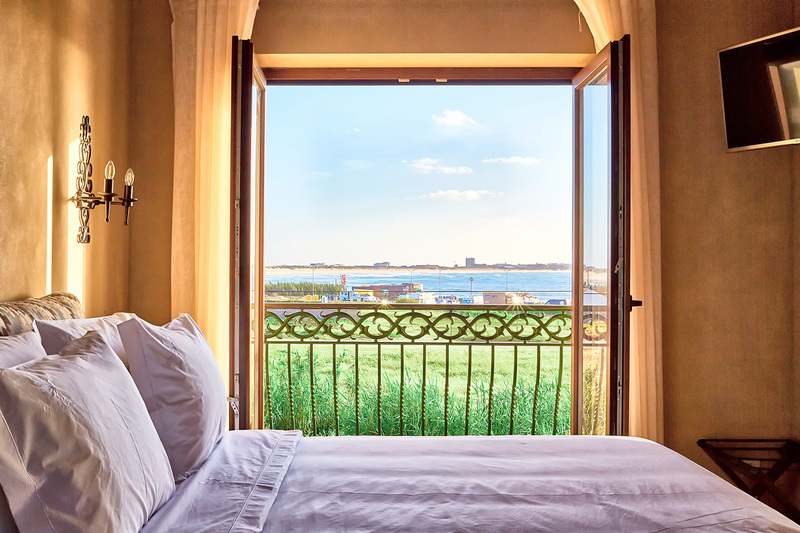 Every room offers a splendid ocean view. 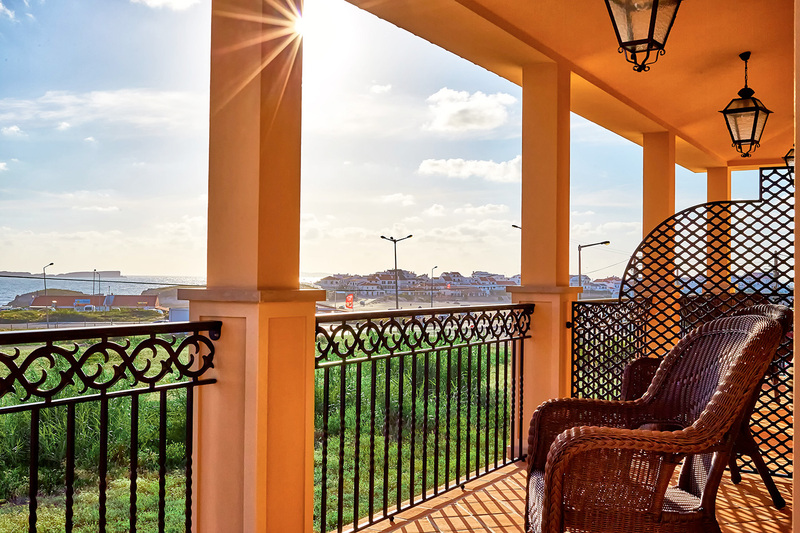 Spacious terraces are just perfect to enjoy the sunset and feel the smell of salt spray in the air. The residence was designed for surfers and features special facilities for the storage and drying of surfboards and wetsuits. Plenty of beach cafés and bars are within short walking distance from the residence. And Peniche with its numerous fish restaurants is 5 minutes drive away. Exclusive location and pure comfort make Silver Coast Beach Residence the ideal place for a dream surf and beach holiday. 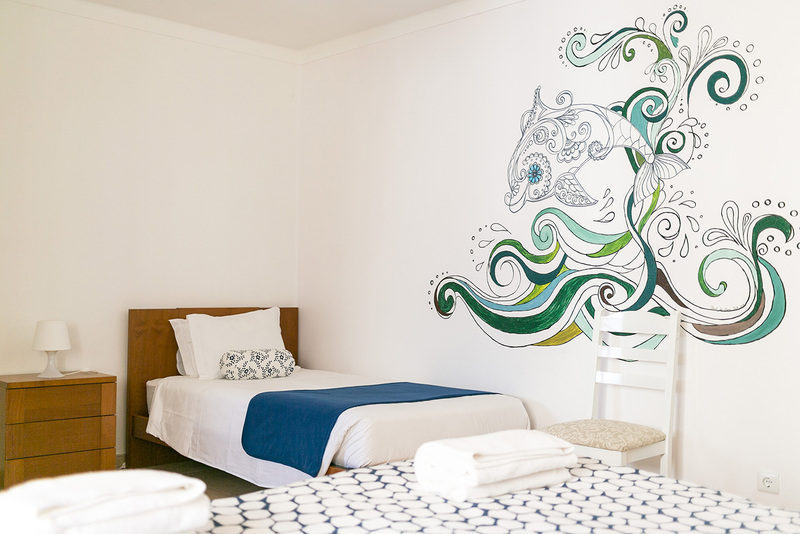 The prices start from 95€ per night.